It’s official, Clay Buchholz is no longer a Boston Red Sox. The Philadelphia Phillies have acquired the right-hander, Clay Buchholz, in exchange for minor-league second baseman Josh Tobias. Philly will assume his $13.5-million salary for 2017. By trading Buchholz, the Red Sox payroll will now fall under the new CBA’s competitive balance tax. 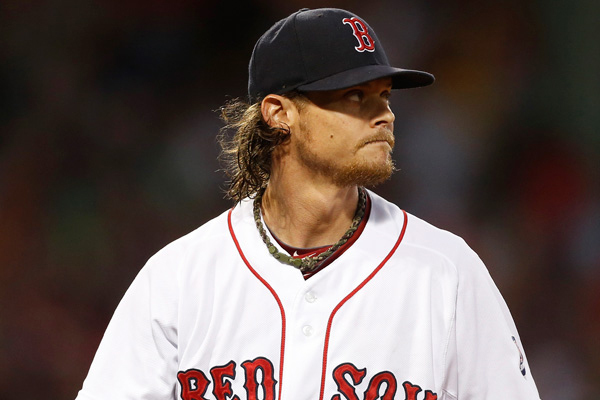 Buchholz had an up-and-down career with the Red Sox, including injuries and inconsistent performances, especially after he signed his extension in 2012. He leaves Boston with 3.96 ERA, 899 strikeouts, and a 1.303 WHIP in 206 appearances and 188 starts with the club.